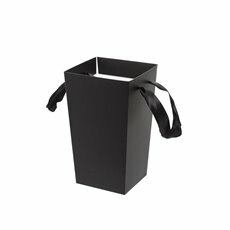 Our Flower Bags are the stylish and secure way for transporting and displaying your beautiful, delicate flowers. 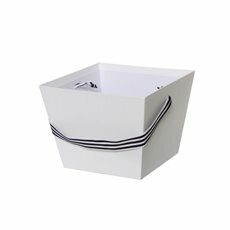 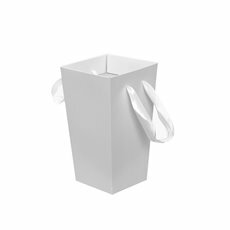 We stock a variety of convenient sizes made from eco-friendly cardboard with strong, extra-long handles. 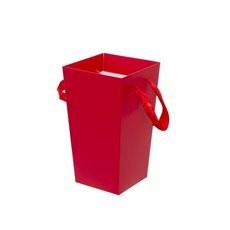 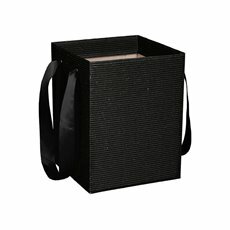 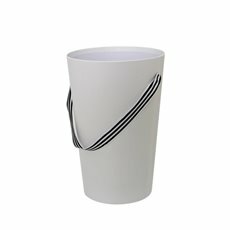 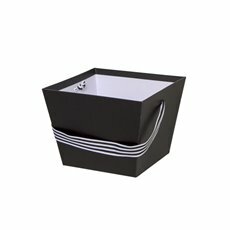 They are available in a variety of colours and sizes to suit a wide range of flower packaging and gift packaging needs. 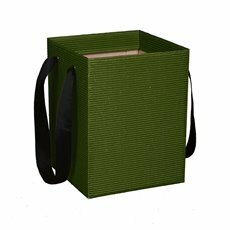 Flower carry bags will allow you to transport your flowers securely and make trendsetting floral arrangements that are limited to the edges of your creativity. 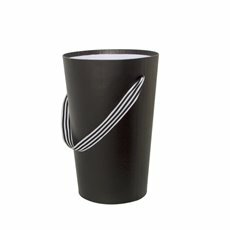 For holding or transporting individual flowers, see our range of acetate rose cylinder cones.